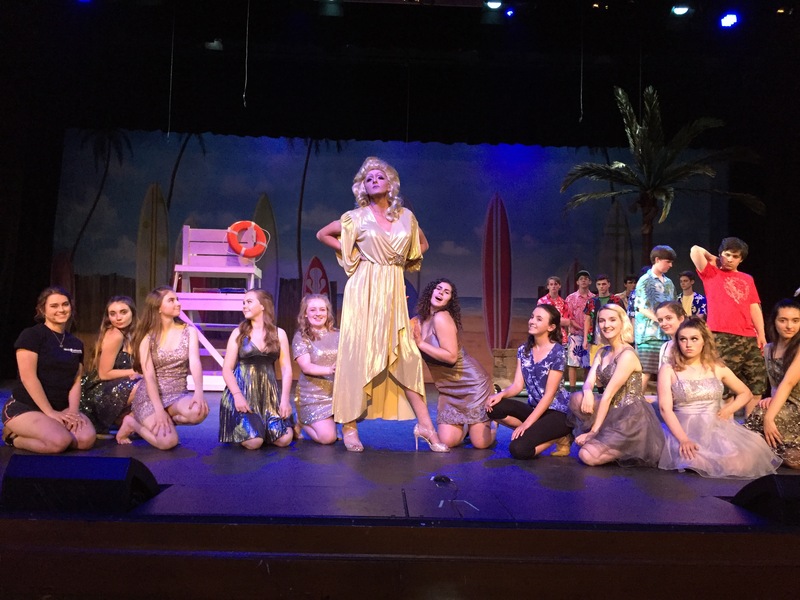 John Burroughs High School Drama presents Midsummer SoCal for three performances Friday, Saturday and Sunday, May 11-13. 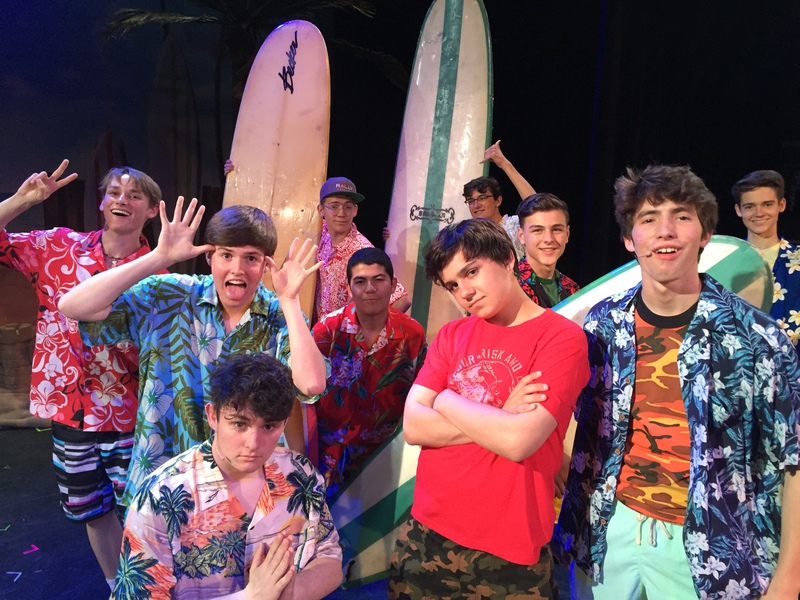 Written by Ken Ludwig, the play re-tells Shakespeare’s comedy A Midsummer Night’s Dream set at a current-day, Southern California beach. 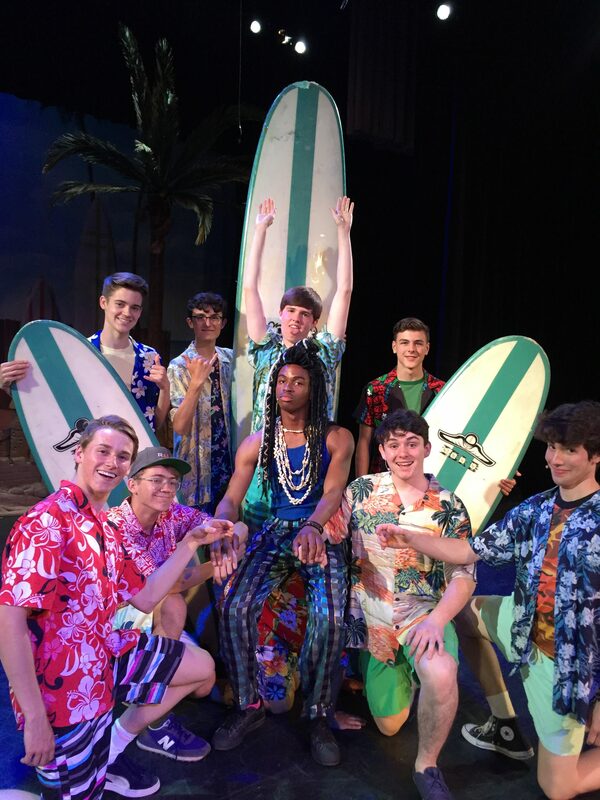 The story revolves around the impending marriage of the Governor of California, the love affairs of four hormonal beach-bound high school crushes, a lively crew of fairies ready to party and the staff of the local beauty salon trying to put on a play run by Patti Quince and Stylist Nikki Bottom, explained Director Guy Myers. Oberon, the King of the Fairies, and his sidekick, Puck, show up with a powerful love potion and comedy and mischief ensues. “It’s been so much fun working on this show! 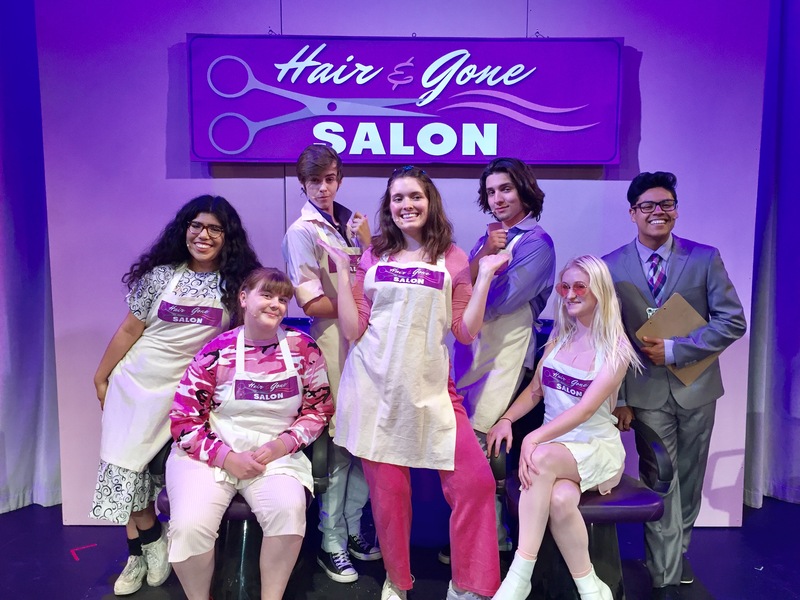 Everyone is ridiculously talented and the level of energy each cast member puts into their character is contagious,” said junior Claire Flynn who plays “spoiled, Beverly Hills brat” Mia. Lyle, one of the misaligned lovers, is played by junior Paris Stacy. 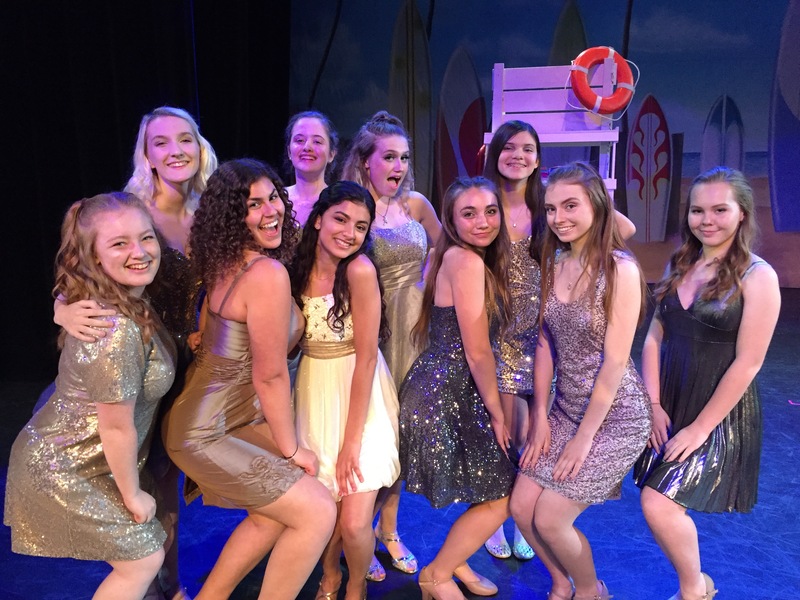 JBHS Drama’s Midsummer SoCal runs May 11 and 12 at 7:00 p.m. and May 13 at 2:00 p.m. Tickets are $10 for students and seniors and $15 for adults. They can be purchased in advance through jbhsdrama.com or bought at the door. More information on the JBHS Drama program can be found on their social media accounts on Facebook and Instagram @jbhsdramabackstage or at this link. 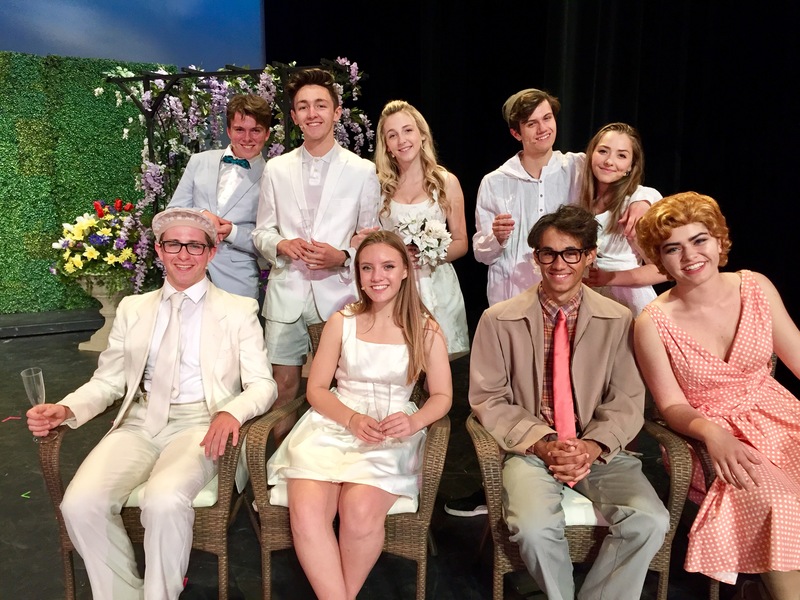 This entry was posted in Entertainment, News, Schools and tagged JBHS Drama, midsummer socal, shakespeare on May 9, 2018 by Lisa Paredes.